Lovelies - its time for an update on my quest for hairlessness! 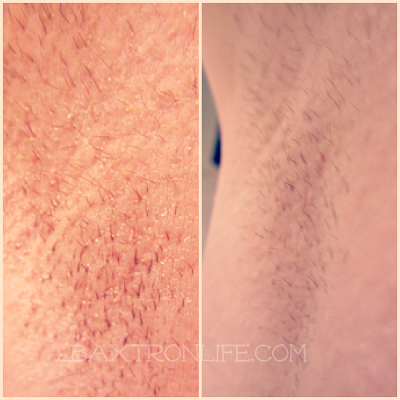 I've been using the Tria Beauty Hair Removal Laser for just a few months and am starting to see results! So now that you have seen how it works, its time to talk progress!! Here are some progress pictures - warning - if you don't want to see hairy legs or armpit - look away now!! Haha! 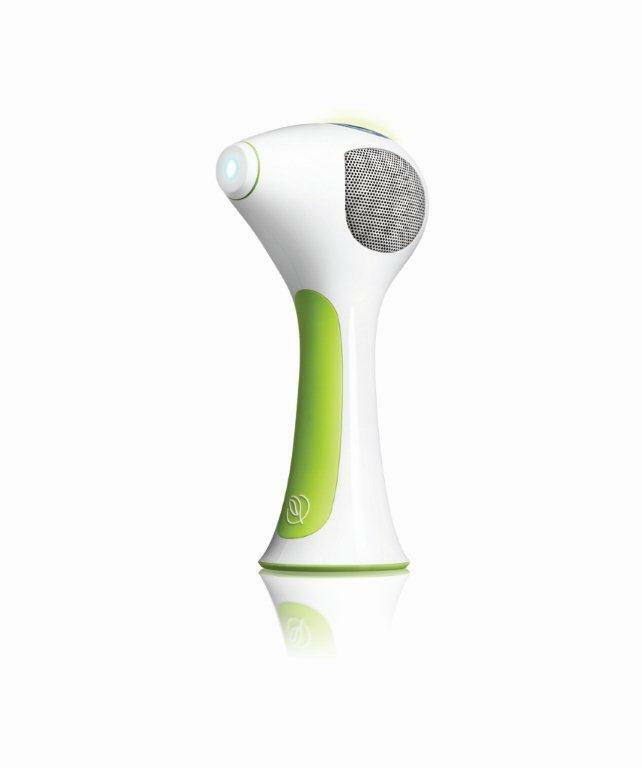 SAVE $100 on a Tria Hair Removal Laser from 11/21-11/27! Use Code: SHOP100 at checkout!! 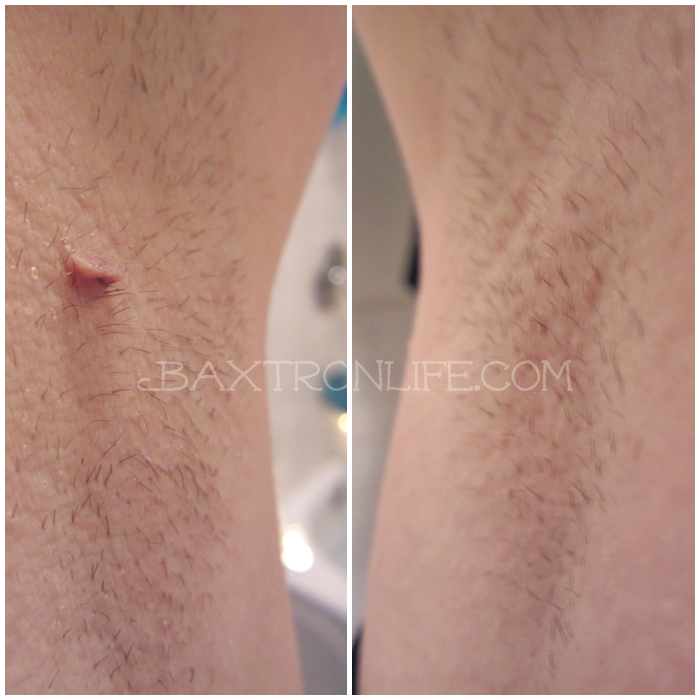 These are Left & Right Armpits after 2nd October Treatment. I think you'll agree there is less hair overall and in general it is finer than before. These are Left & Right Legs after 2nd October Treatment. Overall, several sessions in I'm seeing some results. The biggest change is in the frequency of shaving. 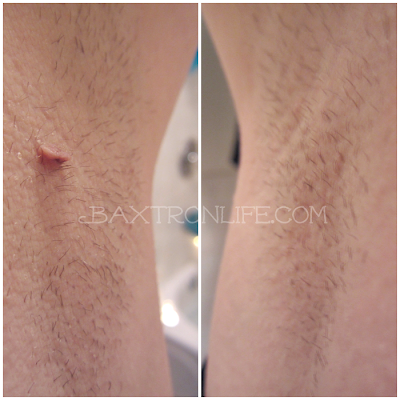 I used to have to shave my armpits EVERY day, now I'm getting away with once or twice a week. 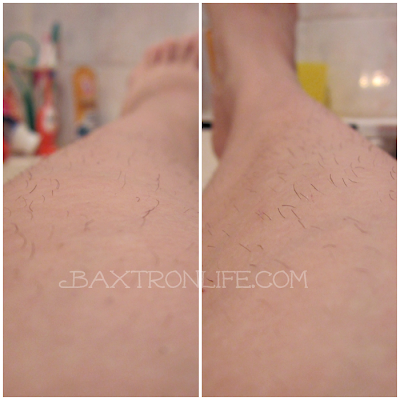 My legs used to be every other day, now I can shave them once every 3-4 days. That is great for someone who would like to still feel confident but doesn't have time to shave every day! My only challenge with the review so far has been staying consistently on schedule with my treatments. It has surprised me how long it takes to do each leg, and sometimes I have to charge the laser after just one leg, so I have to fight to keep with my every two week regimen. I'm still very pleased with the results, so hopefully I'll have even more great results next month when I check in again! I received complimentary product for this review as a part of the Tria Beauty Blogger Review program, however; all views, opinions and results are my own! Where is the discount code? The discount code you are referring to expired 11/27/12. Sorry!